In collaboration with the Department of Journalism, we completed the “urban tensions” hackathon this past weekend April 8th, where we used previously unavailable datasets to investigate socio-economic issues of urban development surrounding violence, gentrification, inequality, transportation, or housing. 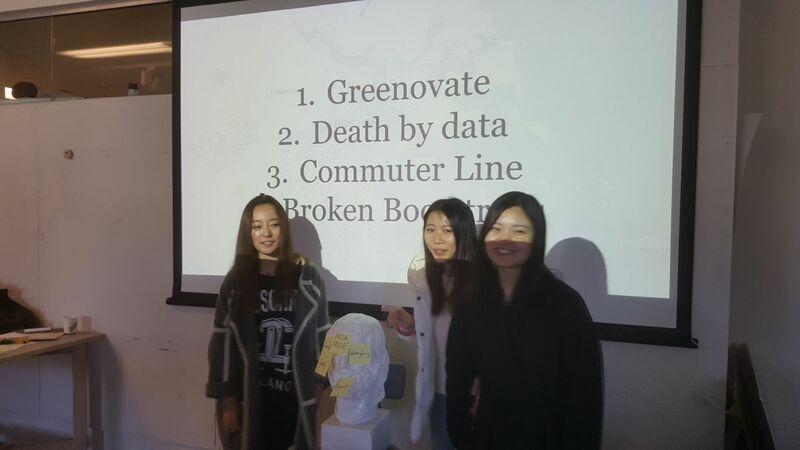 Congratulations to the four winning teams including Anqi Liu, Muling Jiang, Liuhuaying Yang, who designed, developed, and implemented a beautiful graphical carbon calculator using d3, and the team of Maeve Donohue, Kate Terrado, and Divya Srinivasan for their analysis of Boston’s homicide data set. Please read an in-depth writeup of the event over at storybench.